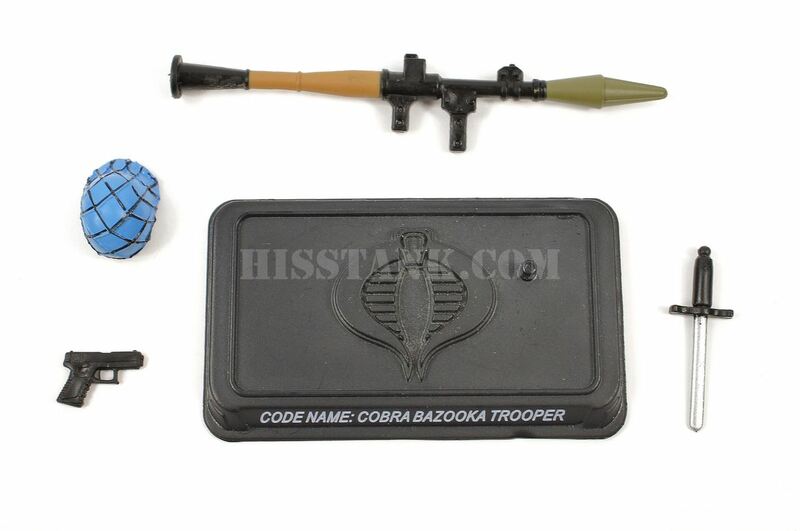 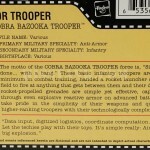 The motto of the COBRA BAZOOKA TROOPER force is, “Simple gets the job done…with a bang.” These basic infantry troopers are given the bare minimum in combat training, handed a rocket launcher and sent into the field to fire at anything that gets between them and their destination. 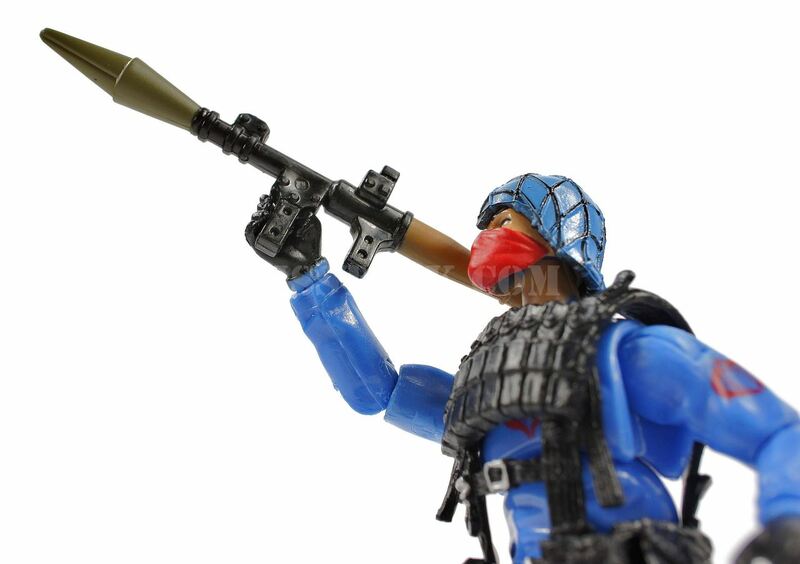 Their rocket-propelled grenades are simple yet effective, capable of blasting through even explosive reactive armor on advanced battle vehicles. 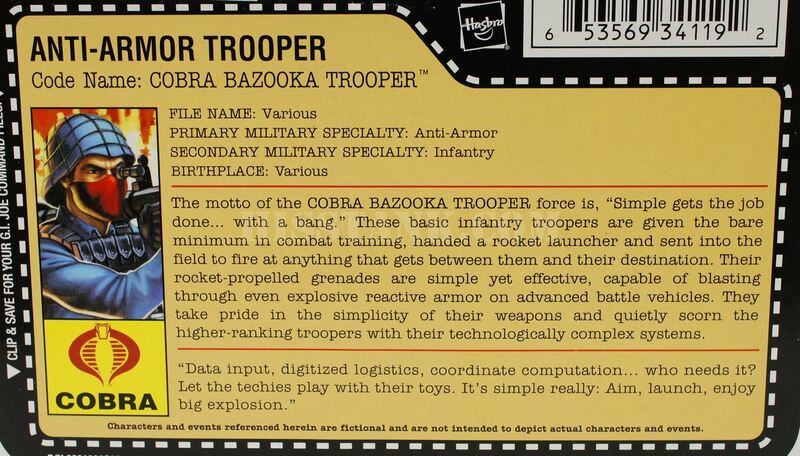 They take pride in the simplicity of their weapons and quietly scorn the higher-ranking troopers with their technologically complex systems. 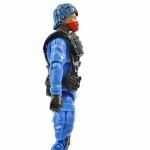 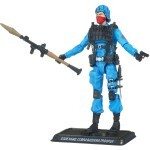 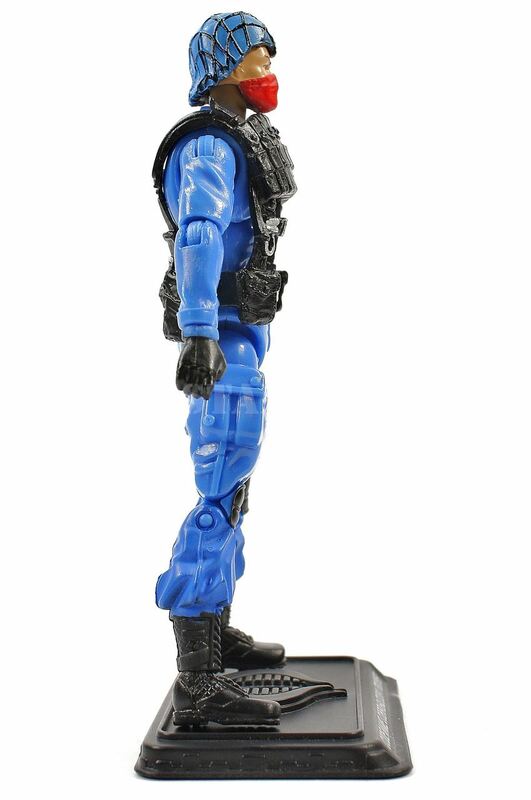 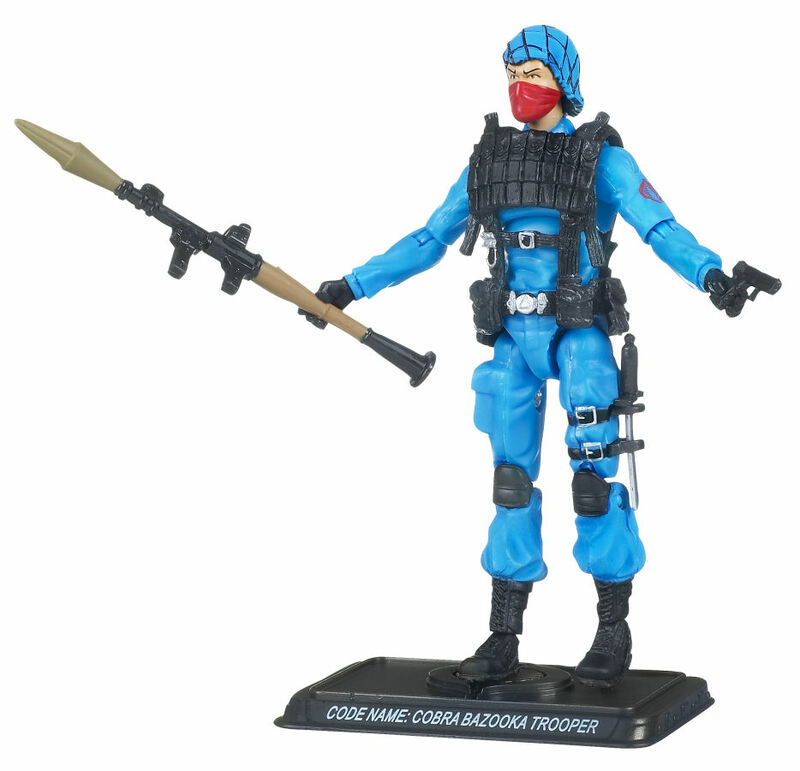 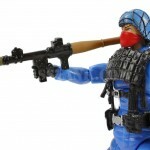 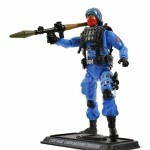 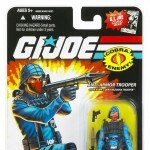 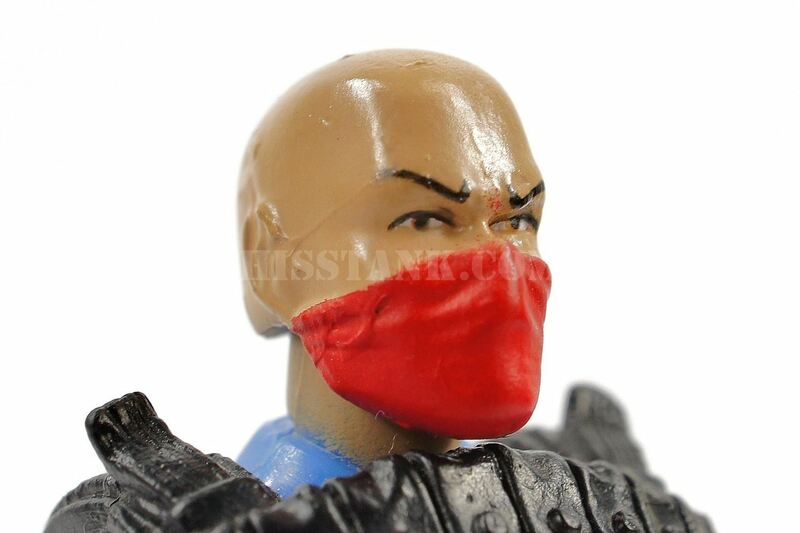 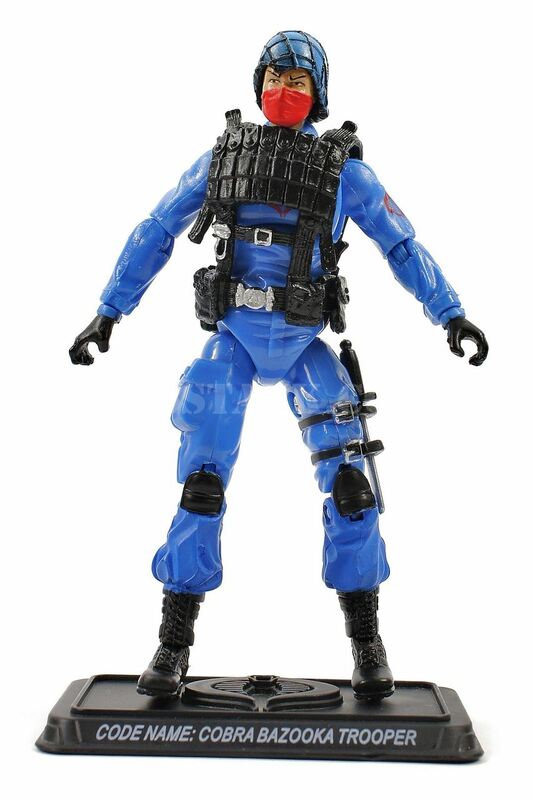 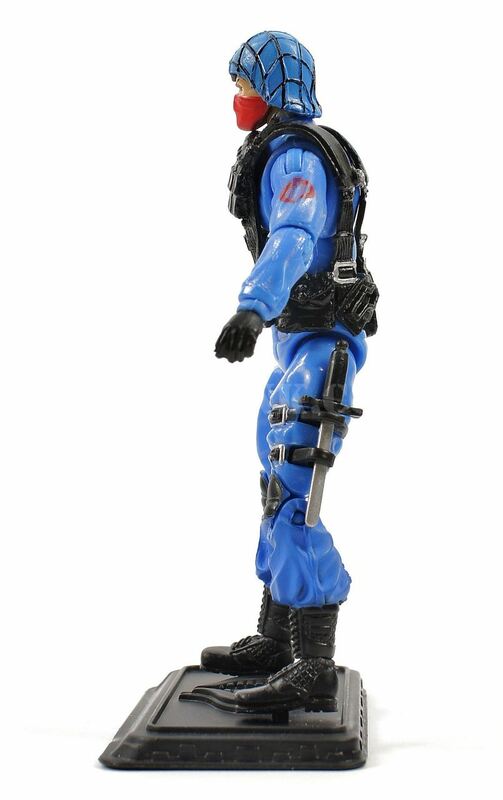 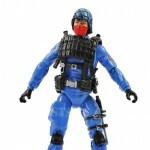 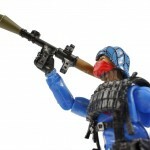 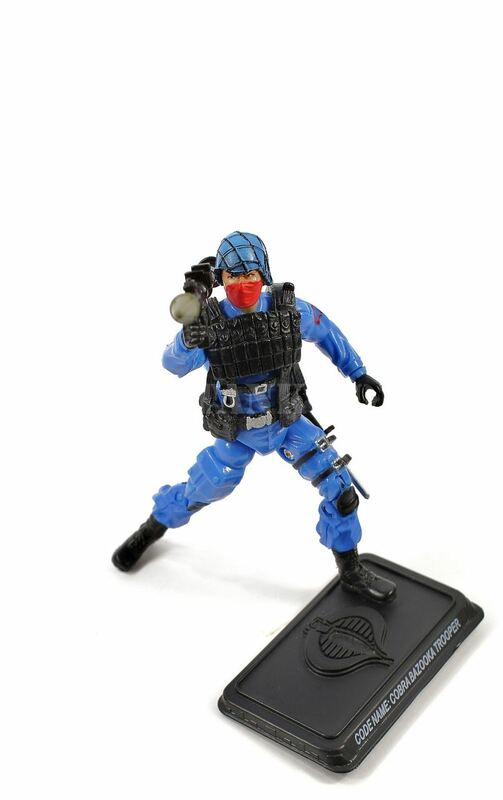 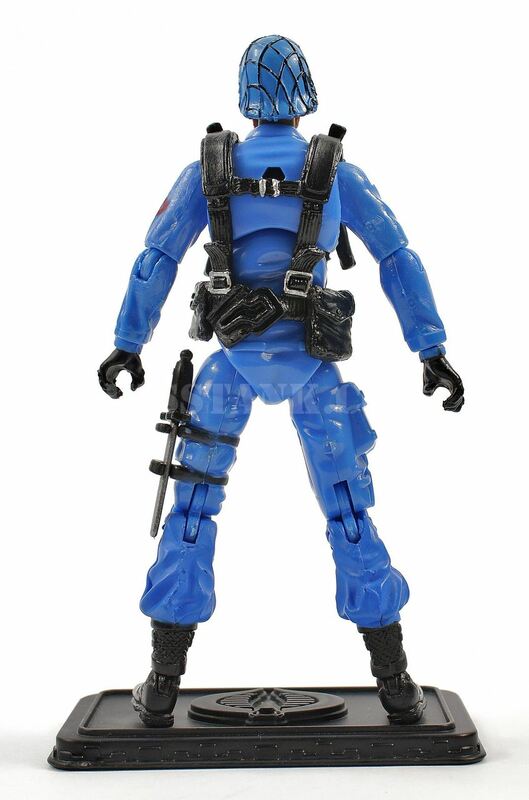 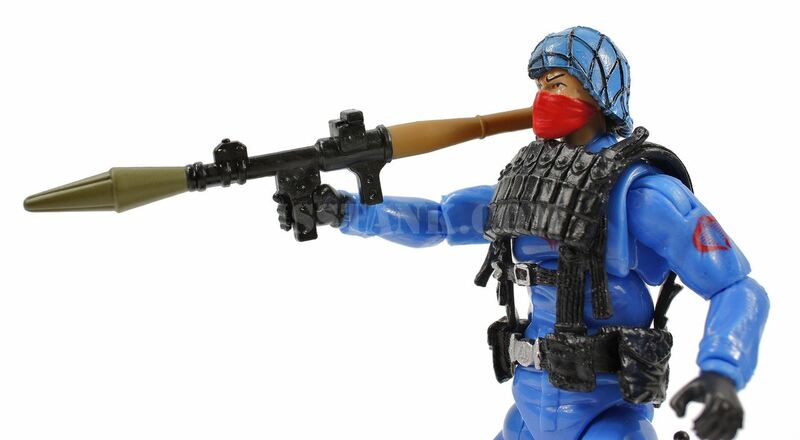 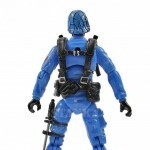 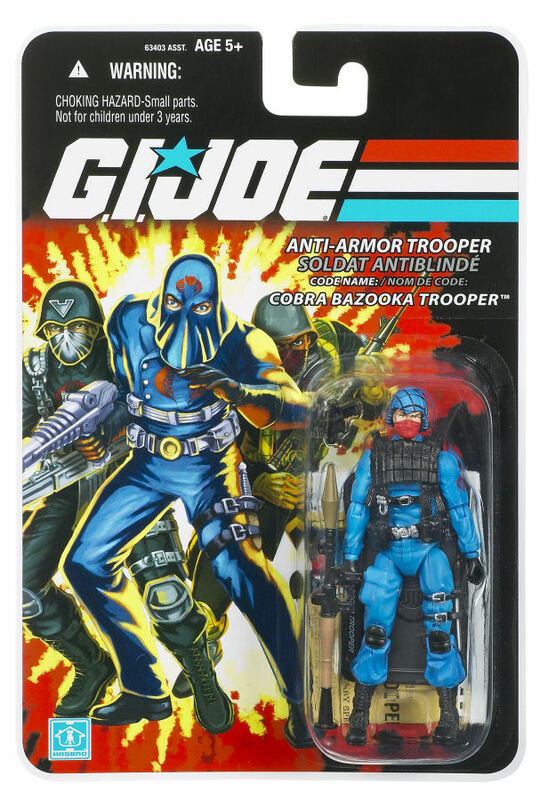 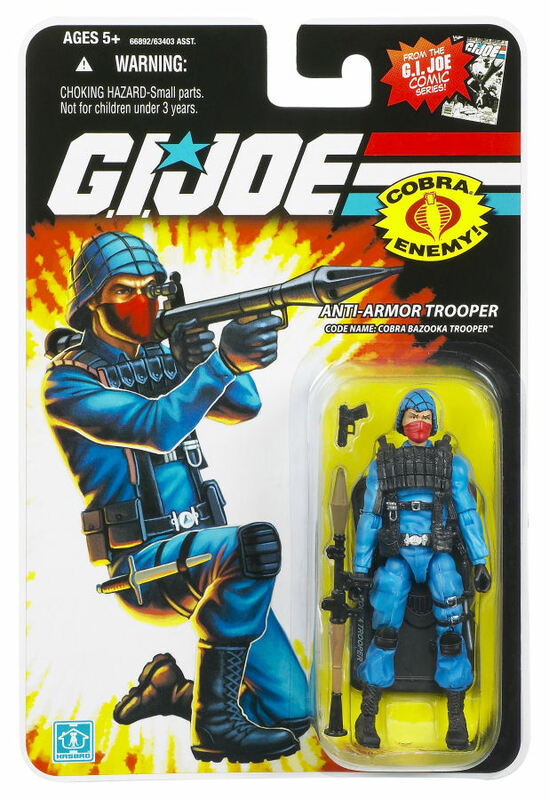 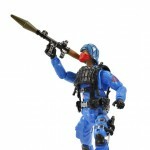 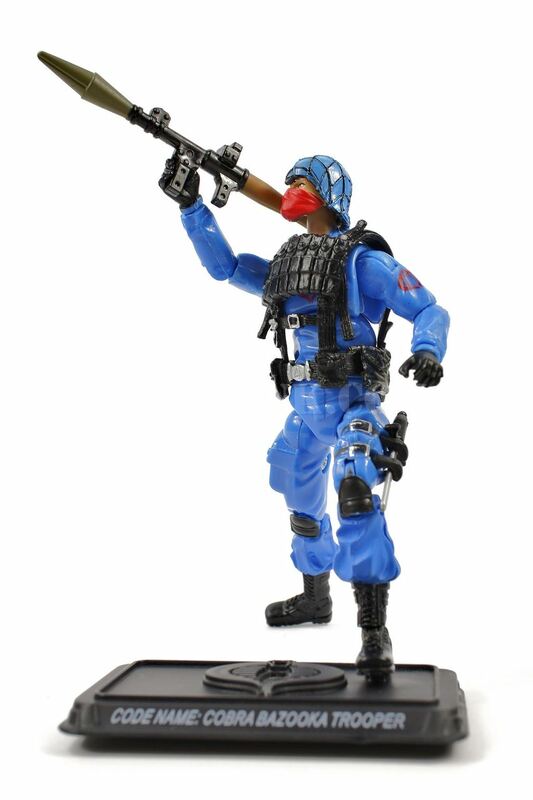 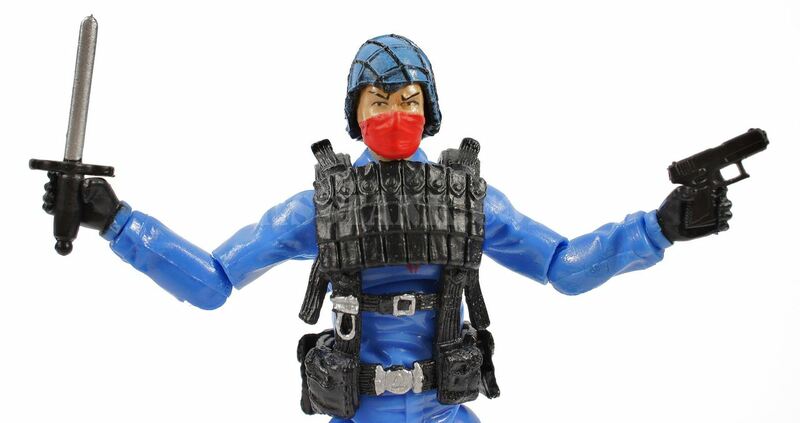 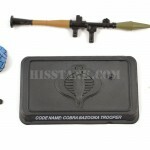 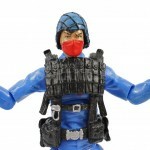 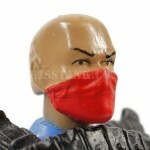 Get this detailed action figure in on some exciting G.I. 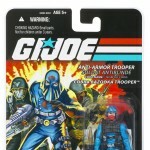 JOE action! 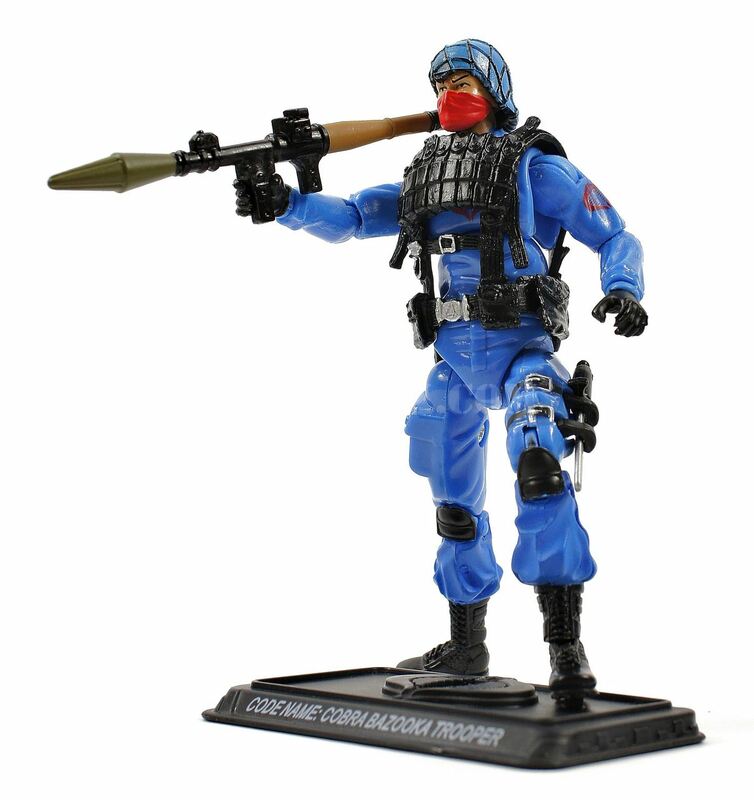 Based on the character from the comic series, stage your very own anti-armor infantry poses!